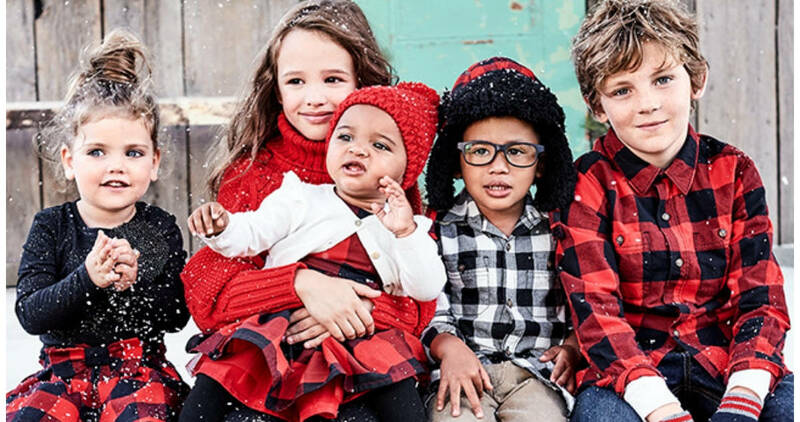 Grab some good deals on kids’ clothes with this Carter’s sale! 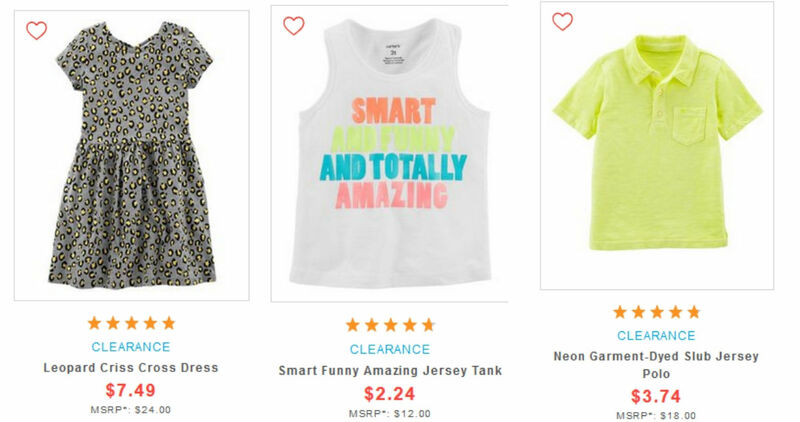 They’re offering an extra 25% off clearance (the prices are as marked). Prices are starting at $2.24. Plus, you can choose FREE ship-to-store to avoid shipping costs. This sale is valid for a limited time. Choose FREE in-store pickup; otherwise, shipping is FREE with orders of $35 or more.